Hi im Hannah! I have been babysitting since i was about 10 and have loved every minute of it! 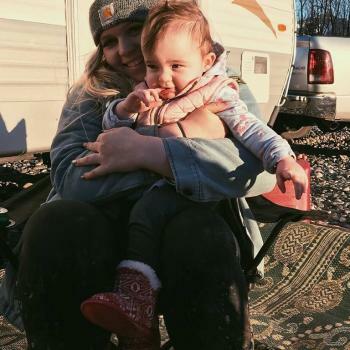 I recently took care of my best friends little one for a year while she was in university, watching her from age 3 months up until she was 13 months, full time monday to friday 8-3pm each day! so i have a good amount of experience under my belt! i have full open availability as well! i look forward to..